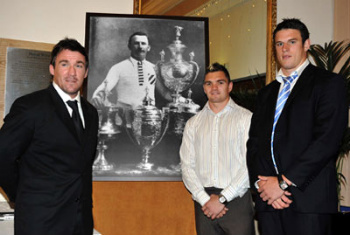 Since the inaugural awards in 2008 further categories have been introduced and those winners are listed below. 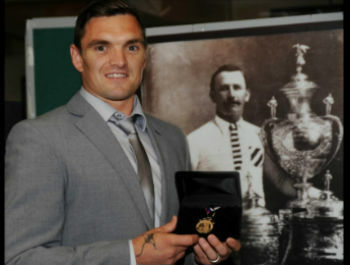 One of the greatest players in the early history of the game is celebrated with an award named in his honour by "Rugby League Express"
The medal was instigated in 2008 and Express editor Martyn Sadler named the award the "Albert Goldthorpe Medal". 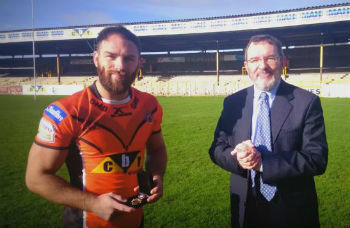 It is awarded to the "best and fairest" player in Super League at the end of the regular season, following votes cast by League Express match reporters throughout the season. 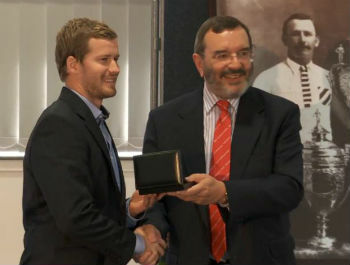 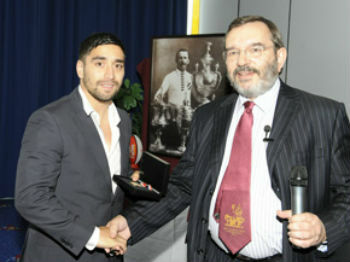 Additionally a further award named the "Albert Goldthorpe Rookie of the Year Medal" was introduced at the same time. 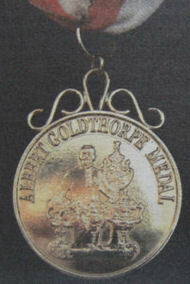 The Albert Goldthorpe Medal is solid gold and the Rookie Medal is solid silver. 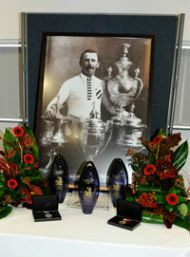 Both medals incorporate the iconic photograph of Albert himself with All Four Cups. 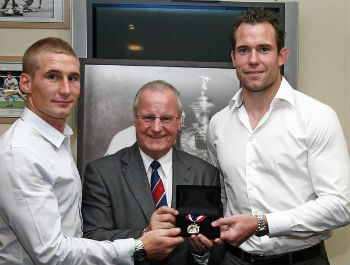 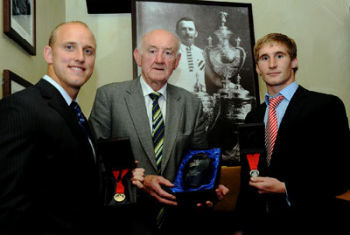 The Goldthorpe family are delighted that the tremendous achievements of Albert, and indeed the other players of that era, are being formally recognised with an annual award and believe that Albert would be proud and honoured to think that his achievements are remembered within the modern day Super League community.